Lithgow is located in the Central Tablelands of New South Wales, approximately 150 kilometres west of Sydney. It is surrounded by national parks including the Blue Mountains National Park. Lithgow court house is located on the corner of Mort and Bridge Streets. The court building is on the Register of the National Estate. 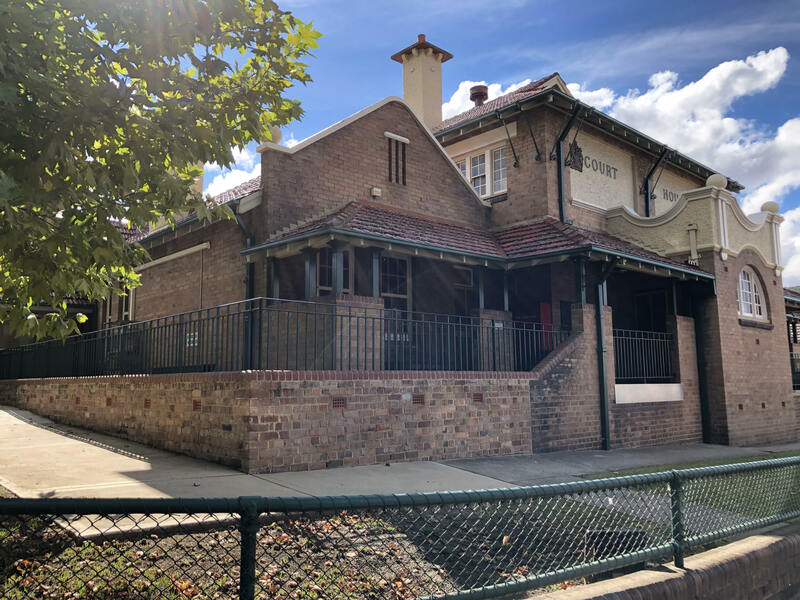 Driving from Sydney to Lithgow is a scenic drive along the Bells Line of Road or via Leura on the Great Western Highway. CityRail services operate from Sydney to Lithgow on the Blue Mountains Line.  Visit Sydney Criminal Lawyers® for Criminal & Traffic Lawyers for Lithgow Local Court.